Israel is considering new “balanced” legislation which just about presents Israeli Defence Forces (IDF) with a license to kill without fear of being prosecuted. Plans for the new legislation have been announced by Deputy Defense Minister Eli Ben Dahan, and comes at a time of deep divisions in Israeli society over the manslaughter conviction of an IDF sergeant who shot and killed an already neutralized Palestinian attacker in March last year. 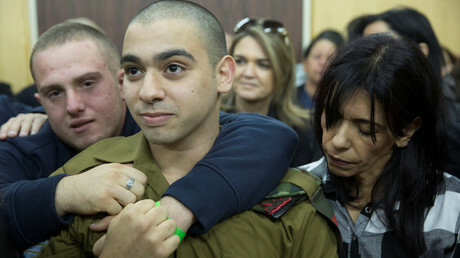 While Azaria was not convicted of murder, the new law seeks to shield IDF members and prevent such a ruling from ever being handed down again. “The new law sends a clear message to our soldiers: When you protect us, we protect you,” the Deputy Defence Minister said. The proposed new law seeks to extend the immunity to security forces before and after an operation. Current immunity is only granted while the operation is in progress. “This is a very balanced law which on the one hand will allow IDF soldiers to do their jobs and protect the State of Israel and its citizens without fearing a lawsuit, and on the other allows the government to remove a soldier's immunity if he breaks the rules,” Ben Dahan said, as cited by the Times of Israel. The proposed changes also envision a mechanism to strip the immunity if the soldier abuses the mandate. Any soldier caught looting, vandalizing property, taking bribes, engaging in sexual offenses will not be granted immunity. Sgt. 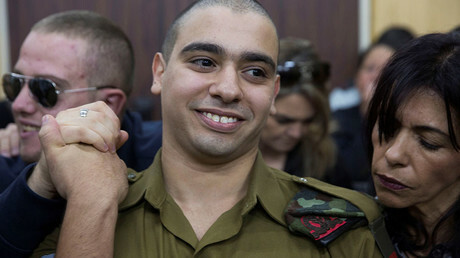 Elor Azaria was convicted of manslaughter on Wednesday after shooting a Palestinian man Abed al-Fattah Yusri al-Sharif in the head, nearly 15 minutes after the man had been shot and wounded during an attempt to stab another IDF soldier in Hebron in March 2016. He faces up to 20 years in prison with sentencing expected in February. His conviction has deeply divided Israeli society. Israeli lawmakers, led by Prime Minister Benjamin Netanyahu, have called for a pardon, and Azaria’s attorneys have said they will appeal the verdict. According to Israeli media reports, the military prosecutors are reportedly planning to strike a sentencing deal with Azaria if his legal team will retract their appeal. 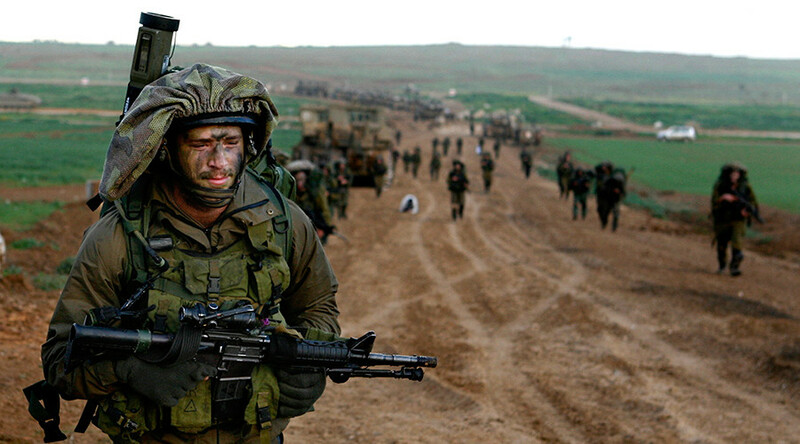 If agreed, the IDF serviceman will do less time in prison.